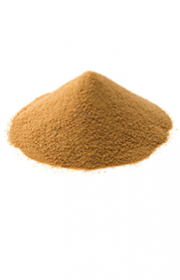 Itajá organic products were elaborated for who seeks healthier food. The production process follows strict quality standards and rules to satisfy the most demanding customers of the world. Organic cane crops are planted and harvested without any kind of chemical pesticide or fertilizer. Pests are biologically controlled, contributing for the environmental equilibrium. In all the industrial process until packaging, are not used chemical components. 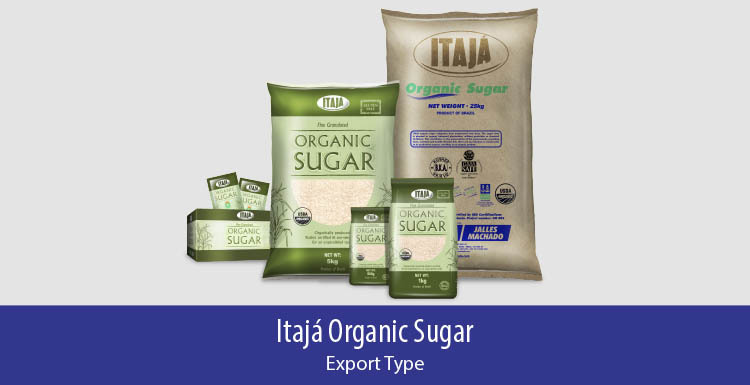 Is a quality and ecologically correct sugar. Those actions are certified by many achieved certifications. 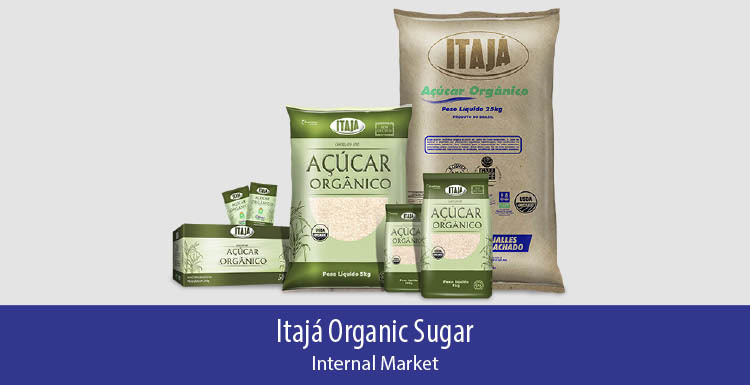 Itajá Organic Products are an excellent alternative for giving that special aftertaste in a healthier and more natural way. Try them! Product for sale in Brazilian retail and external market.